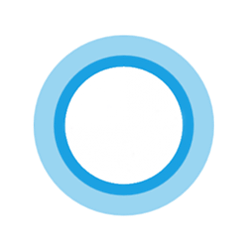 Cortana is optimized for specific language and market pairings. She works best when your region, speech language, and display language settings are aligned. Cortana uses the same language as your region language by default, but you can specify your specific region language for the Cortana language . For example, if your device primary language is English (United States), but you're from England, you can tell Cortana to use English (United Kingdom) to better understand you. This tutorial will show you how to change the Cortana language to a specific region language for your account in Windows 10. 1. Open Settings, and click/tap on the Cortana or Cortana & Search (build 17623) icon. 2. Do step 3 (default) or step 4 (change) below for what you want to do. The Default language button will only be available if you had previously changed the Cortana language.